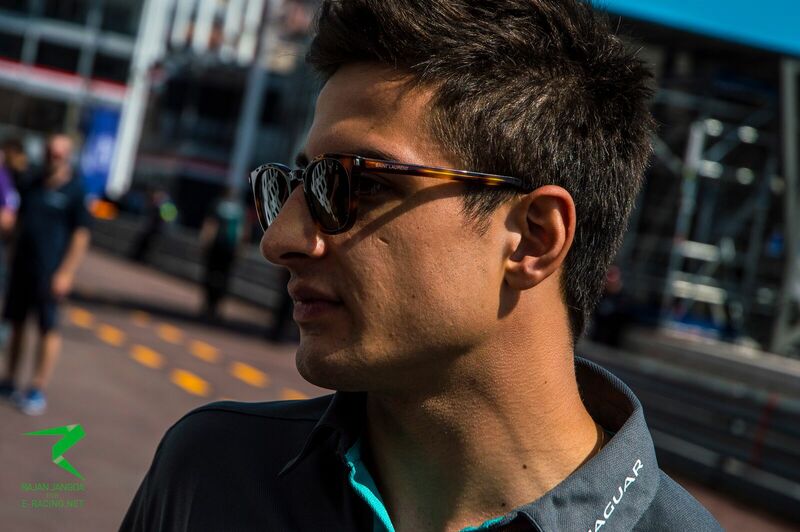 After some struggles in the early stages of the championship, Panasonic Jaguar Racing driver Mitch Evans is now quickly finding his potential in the series, with two point scoring races in a row amid good performances on track. No matter which championship he is in, the Kiwi will always be a clear favourite. His strong battles on track, combined with his skilled driving style, have made him one of the most praised young drivers these days. 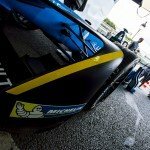 When Panasonic Jaguar Racing joined Formula E ahead of the series’ third season, Evans was announced as one of the team’s drivers, along with Northern Irish driver Adam Carroll. As a new team, all eyes were set on what the British outfit could be capable of achieving in its first season. The struggles in the first couple of races were rather expected, as it happens with mostly all newcomers to any racing series. Nevertheless, data is a vital aspect of racing and the data that Jaguar has obtained during those races has been inevitably one of the main reasons results have come so early. 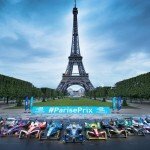 The Mexico City ePrix was the fourth round of the championship, a race that not only saw one the Formula E’s most dramatic and action-packed races, but also saw Panasonic Jaguar Racing achieving its first ever points in the fully-electric championship. Evans saw the chequered flag from P4, scoring an important number of points and showcasing a brilliantly strong performance. He went on to Monaco aiming to put on the same show, and despite not finishing as high in the standings as on Mexican soil, he still left the Principality with points in the bag. Yet another good performance that already shows the potential the Panasonic Jaguar Racing driver has. “There are a lot of positives we can take from it. Paris is just round the corner and we have to focus on it,” he commented just after the race, already looking forward to the next round of the championship, in the French capital. The team aims to keep scoring points for the third time in a row in Parisian soil, as well as putting up the great performances they have shown so far. They currently lay 9th in the teams’ sStandings, with Evans 11th in the drivers’ standings. « ePrixview: oui, oui, Paris!